Your yard can be considered a blank canvas for you to release your creativity and showcase your green thumb skills. 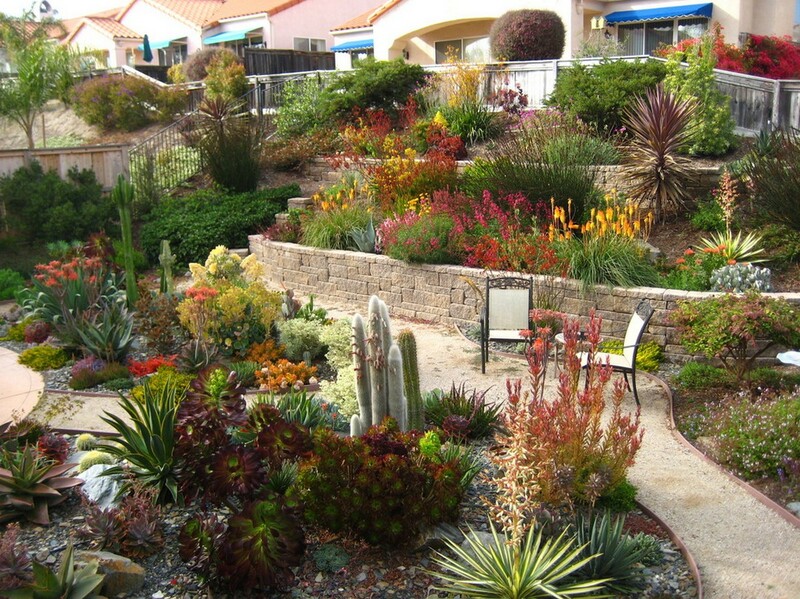 Your landscape design will be something that all those passing by will have an opportunity to enjoy. 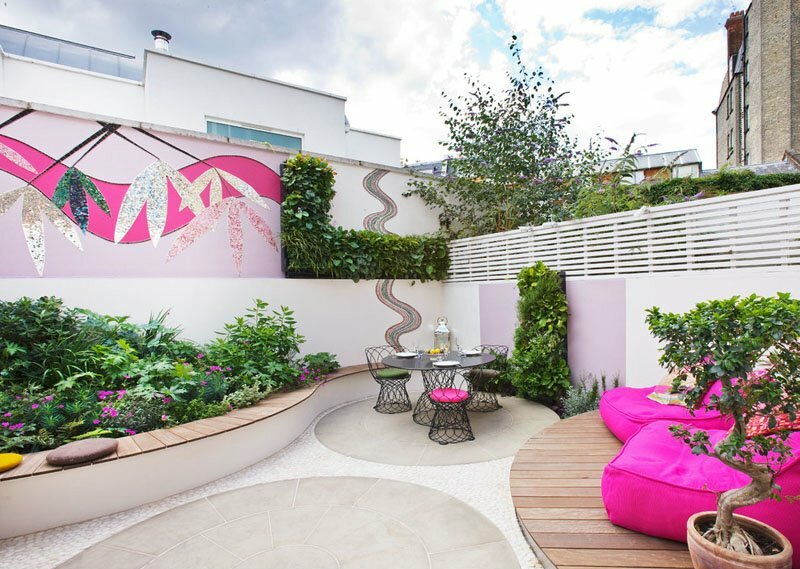 The landscape you design can be a reflection of your passion and personality. If you plan to do the upkeep in your yard, you’ll need to determine how much time you have available to maintain a specific landscape design. 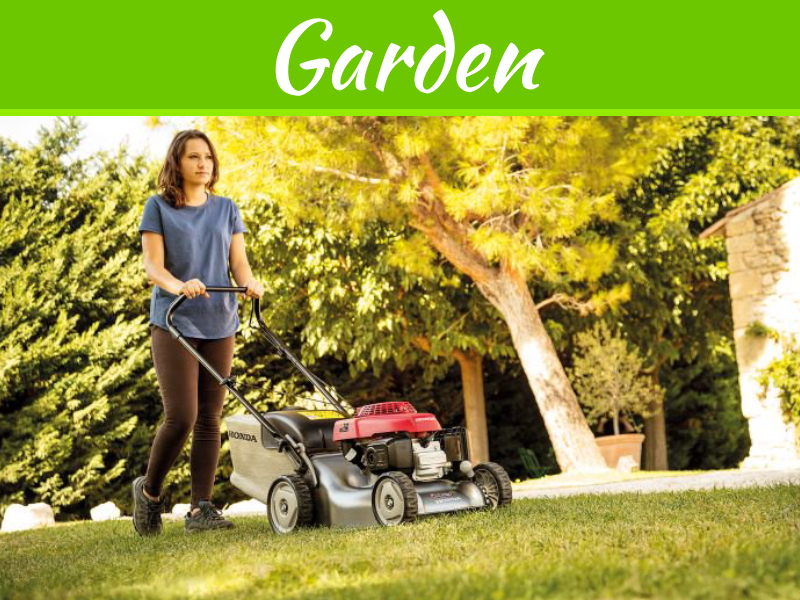 Mowing grass, deadheading flowers and watering plants takes time. 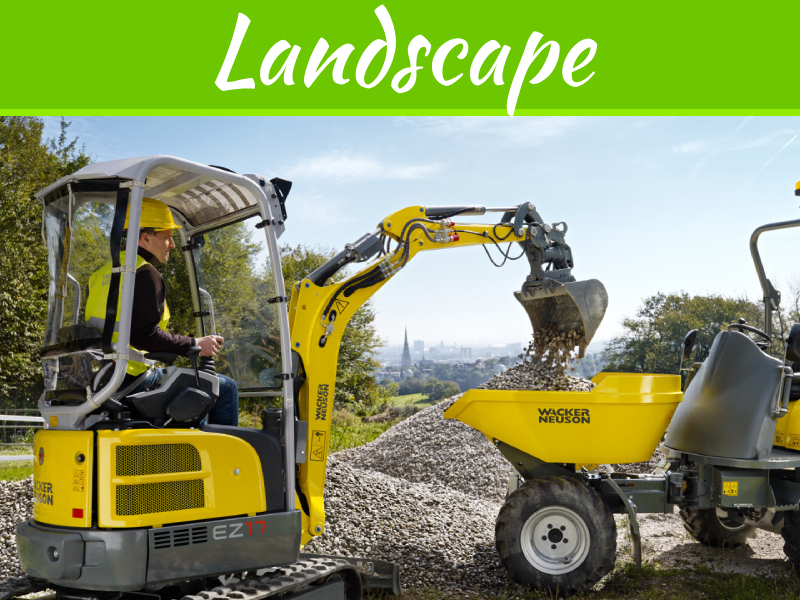 If your yard is expansive and your time limited, you might want to consider incorporating hardscape areas, mulched areas or nature areas in your yard design. You can than add plants and flowers according to the amount of time you have to devote to their care. 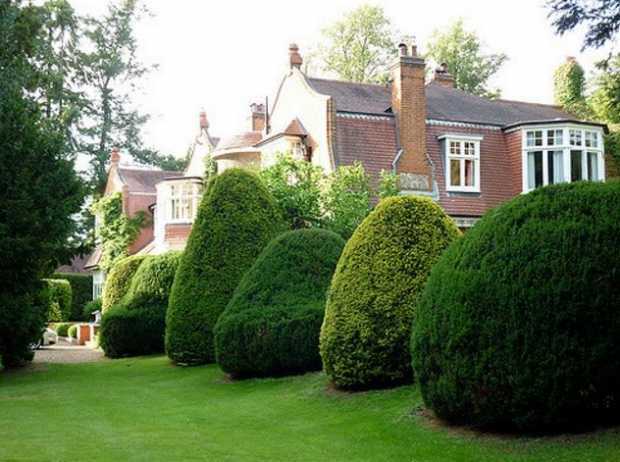 Trees can be a visually impressive feature in your yard. Depending on the type of trees you include on your design, you can have a variety of color and texture in your yard throughout the year. Trees can also help you save money on your heating and cooling bill. It’s best to leave the tree planting and trimming to professionals from Schulhoff Tree & Lawn Care Inc. or a similar provider near you who have the knowledge and equipment to provide the best care and maintenance for the trees. You can showcase your green thumb skills in the flower beds. You can save yourself some energy and possibly some money if you take the time to plan a design for your yard. You may want to have several sizes and shapes of flower beds, or plant flowers along a walkway or under a tree. Before you shop for flowers, you may want to select a color scheme to concentrate on. Knowing the growth habits of flower varieties will assure that one variety doesn’t overshadow another. 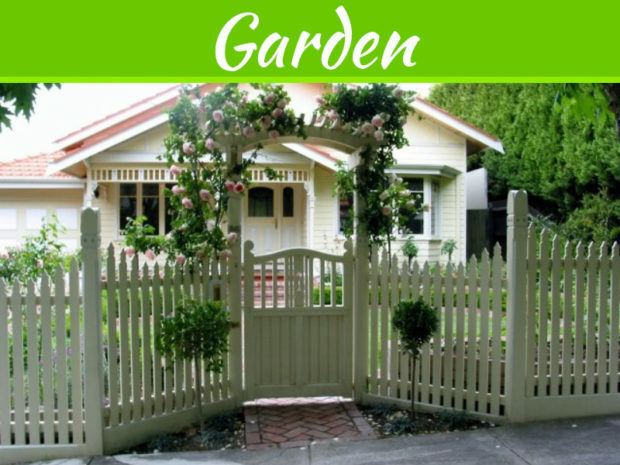 Fences can add beauty to your yard and protect your flower beds. Garden structures such as a gazebo, garden arch or pergola add beauty to a landscape design. 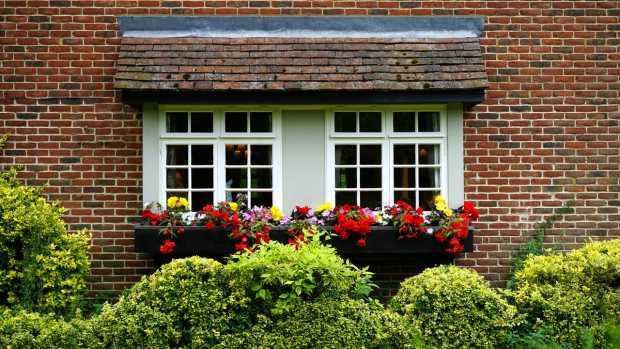 A gazebo gives you a place to showcase gorgeous hanging baskets. A pergola or arch also provides a place for magnificent climbing vines. 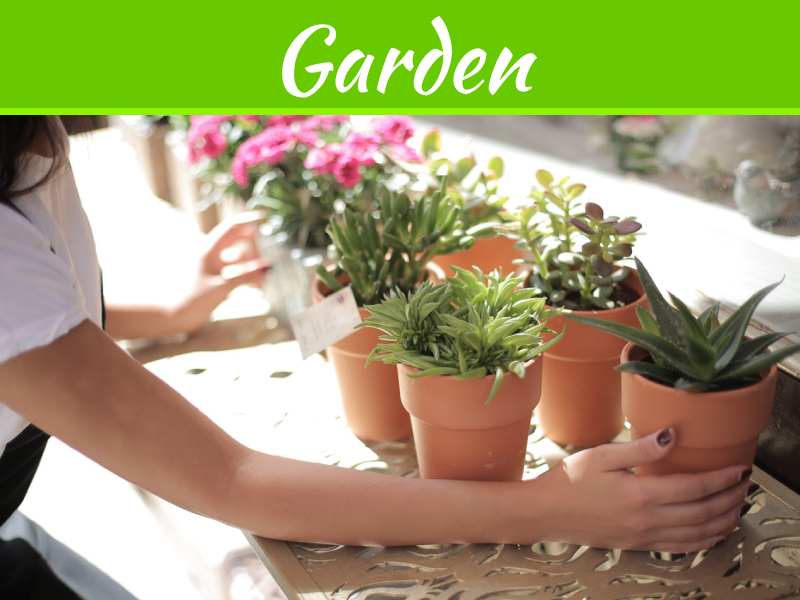 Gardening can be both a relaxing and invigorating hobby for those with a green thumb. A beautiful yard is something you can enjoy yourself and a visual treat you provide for your neighbors and those who drive or walk by your home.